As a youngster, Lusisizwe Kwezi was a reclusive child, and that gave him the chance to be inventive and imaginative. His childhood in the Eastern Cape was backgrounded by lots of books as his mom was an avid reader, while his dad was an English and natural sciences teacher. “I have always had a natural inclination towards science and biology; they made sense in my brain. I actually had to fight the dominant and well-meaning expectation that I was going to be a doctor, with my grandmother prophesying to my grandfather that ‘this young one will grow up to be a doctor and he will inject us with medicine when we are sick.’” While studying biotechnology at the University of the Western Cape Kwezi had his outstanding honours project upgraded to a PhD without him having to do a master’s degree. This was due to the massive academic impact of the work that he was doing on the science community. 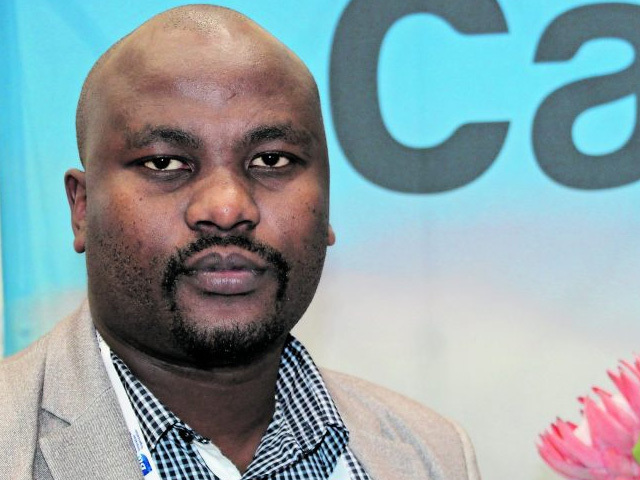 At the CSIR, he is involved in making proteins for human health with the aim of developing local manufacturing processes so that they are made more cheaply. He is also involved in work that is exploring using South Africa’s biodiversity to develop products that can be commercialised for human health and biotechnology.